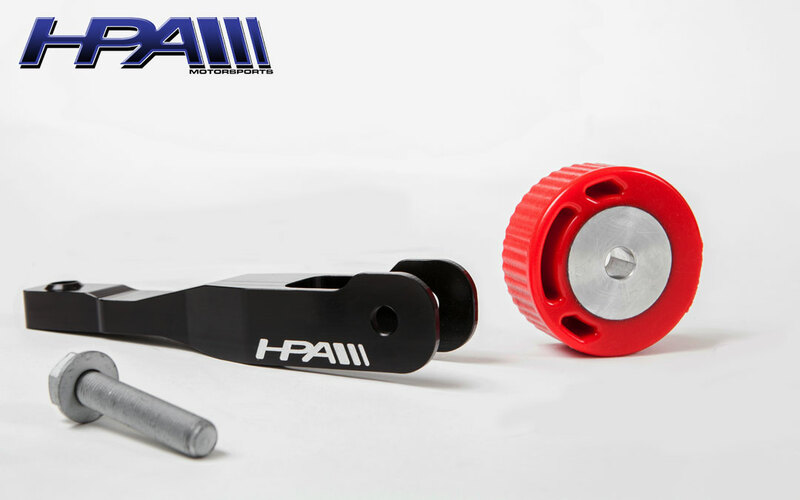 Parts Score is proud to announce that we are now Arizona’s premiere HPA Motorsports dealer! 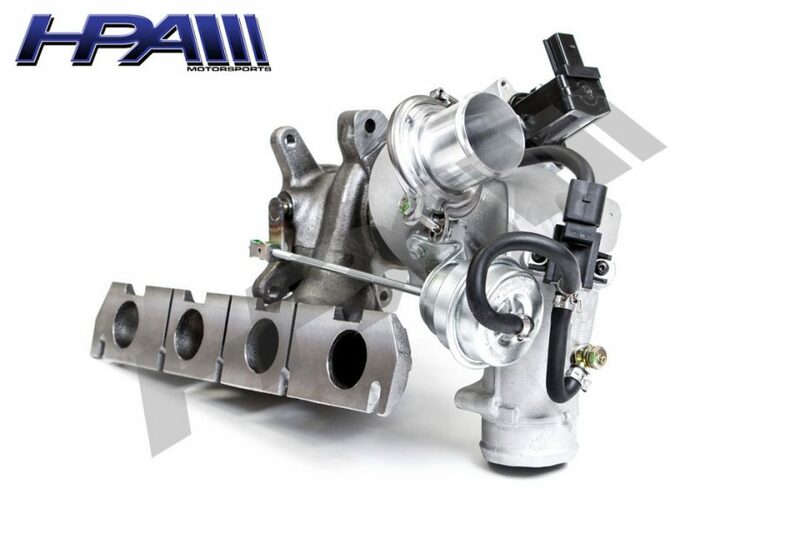 With over 25 years in the business HPA is one of the worlds top European tuners and offers a performance solution for every Audi and VW platform, from cold air intakes all the way to VR6 Golf R32 Twin Turbo kits and everything inbetween. Contact us now to place your order! 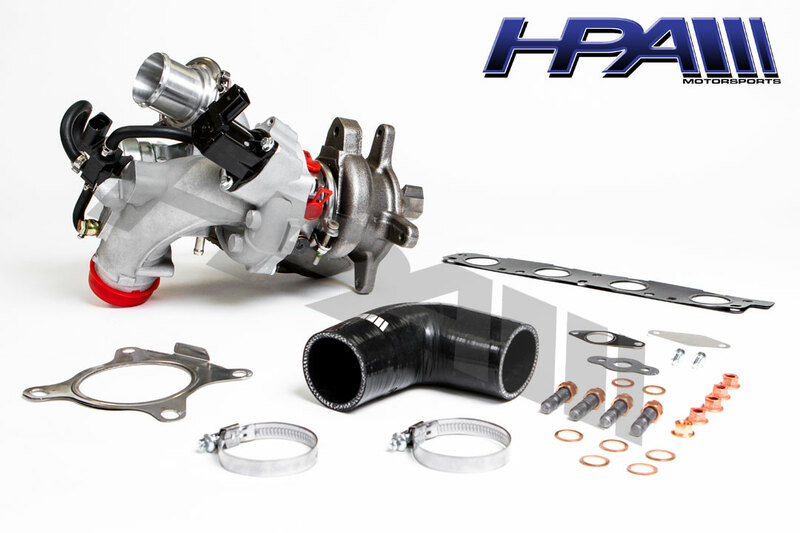 Pictured below are just a small amount of the products that HPA Motorsports produces. 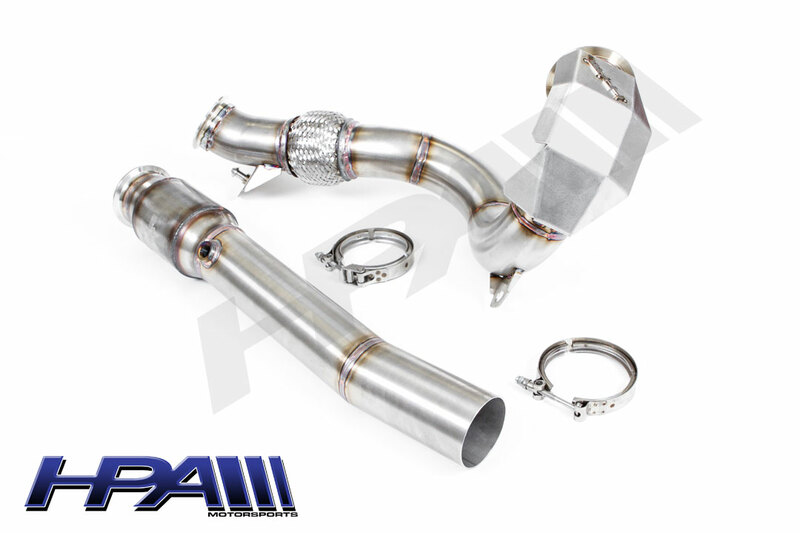 MK7 MQB downpipe. Applications for both FWD and AWD MQB models are available. 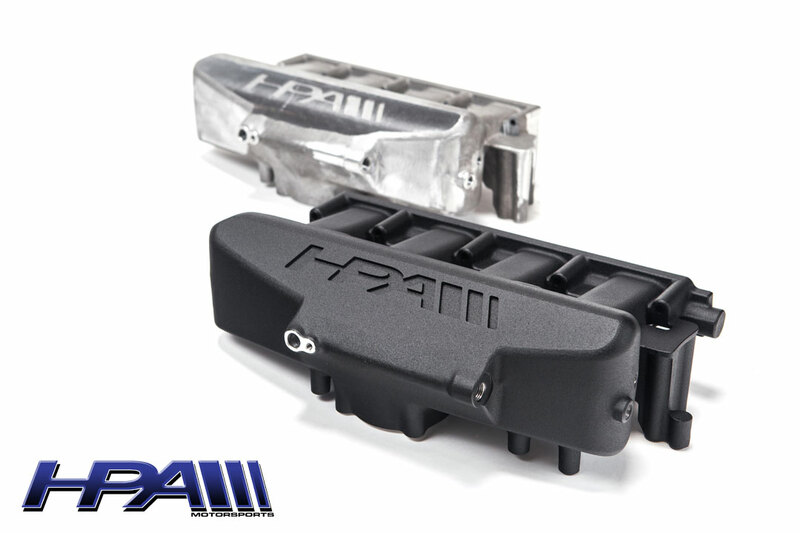 MK6 Golf R full metal replacement intake manifold! MPB platform dogbone mount and insert! Fits all MQB platform vehicles. Forged, Flow Form, or Cast; Which BBS Wheels Are Right For You?